Cheap flights to France: Warsaw-Paris for only €42! If you would like to visit French capital and enjoy the delicious cuisine during this Autumn you can now book cheap Ryanair tickets to Paris. 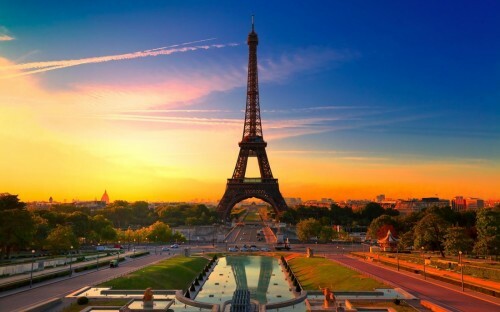 Return flights from Warsaw (Modlin) to Paris Beauvais are available for only €42 / 176 PLN! This price includes 10 kg cabin luggage up to 55 cm and one other small bag. Travel dates are in October and November 2014. You can easily reach Warsaw from Prague and other Polish cities with Polskibus buses. Bus from the airport to center of Paris costs €15. « HIT! Cheap flights to Thailand in main season for only €371!